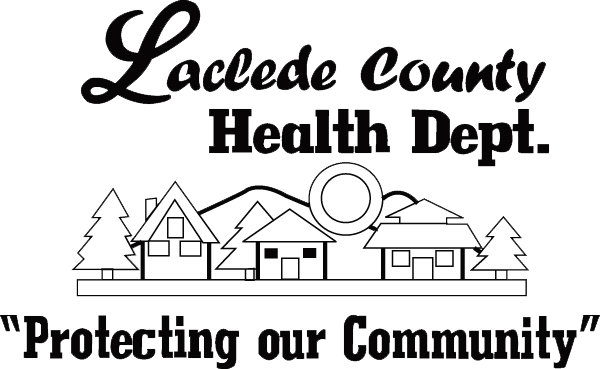 The Laclede County Health Department has provided various health-related services to the citizens of Laclede County since the beginning of WWII. 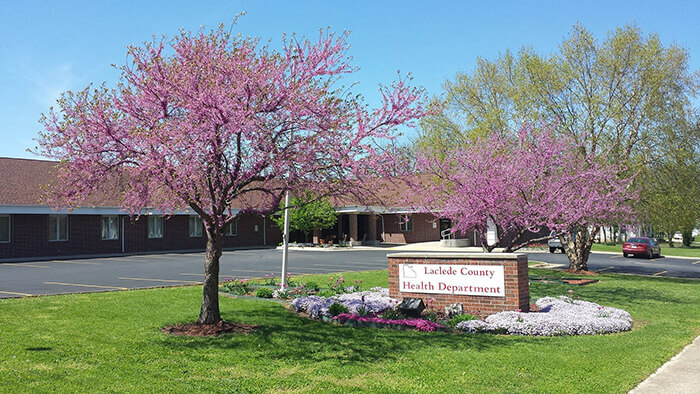 Though our facility has since grown and expanded, our focus remains the same: protect our community by offering low-cost public health services and education. We aim to build a better Laclede County by serving as a knowledgable community resource. Our staff has many years of professional service, and we appreciate the opportunity to assist you with your public health needs.